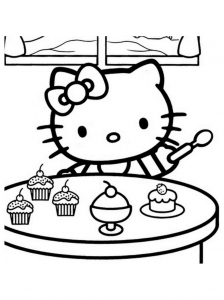 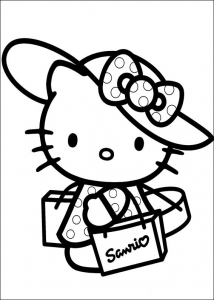 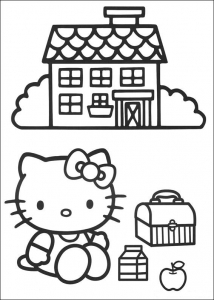 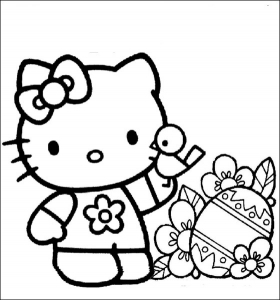 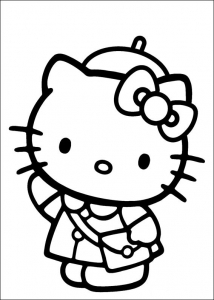 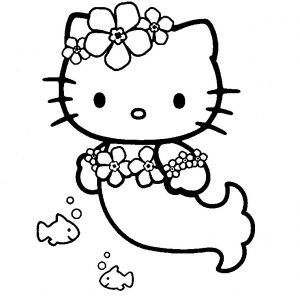 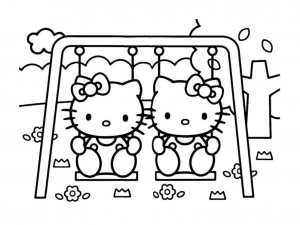 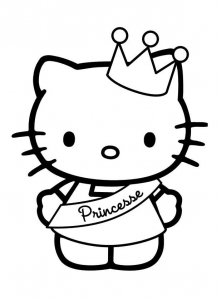 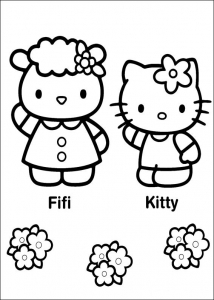 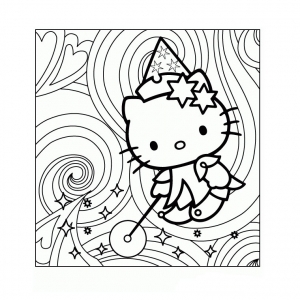 Did you know that Hello Kitty was born in 1974? 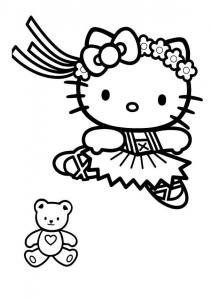 Yet 2010s girls adore Hello Kitty ! 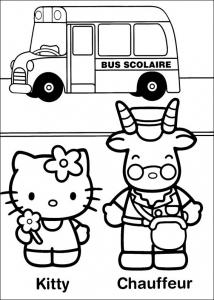 coloring this character is very simple : enjoy !